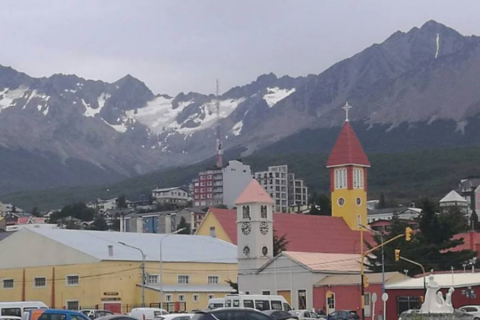 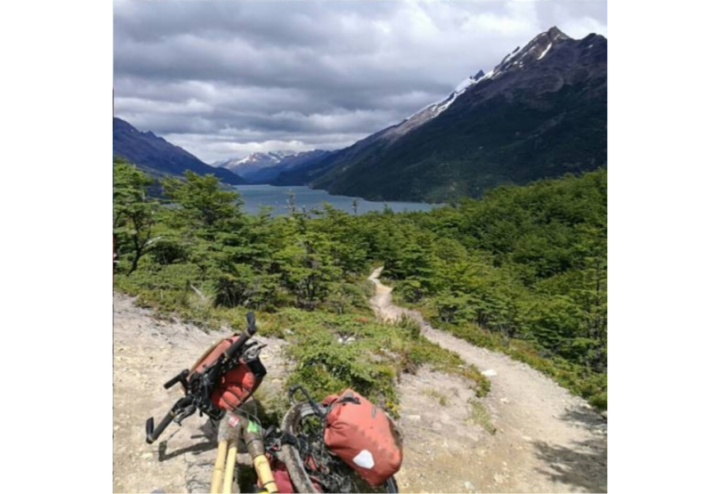 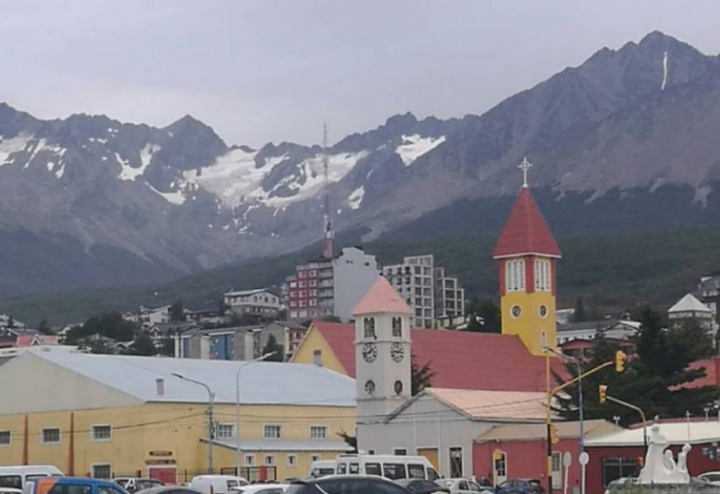 Rawles rolls into Ushuaia, Argentina to finish her journey north-to-south across South America on her bike made of bamboo. 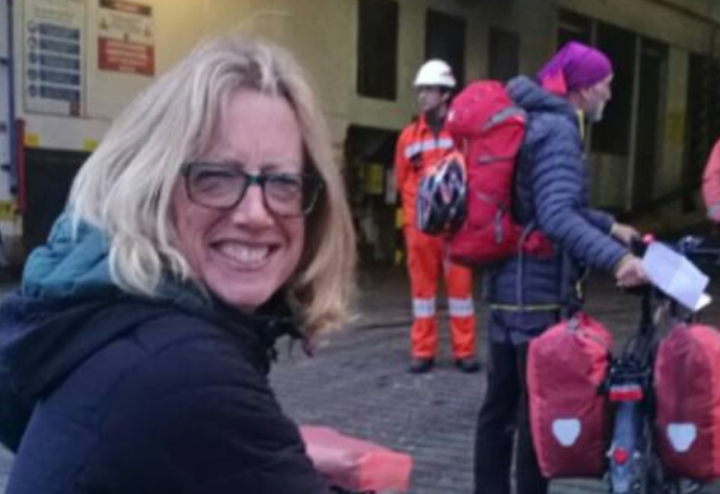 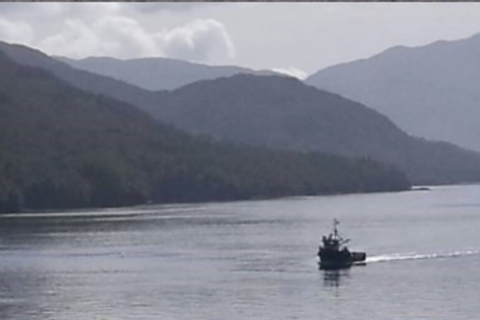 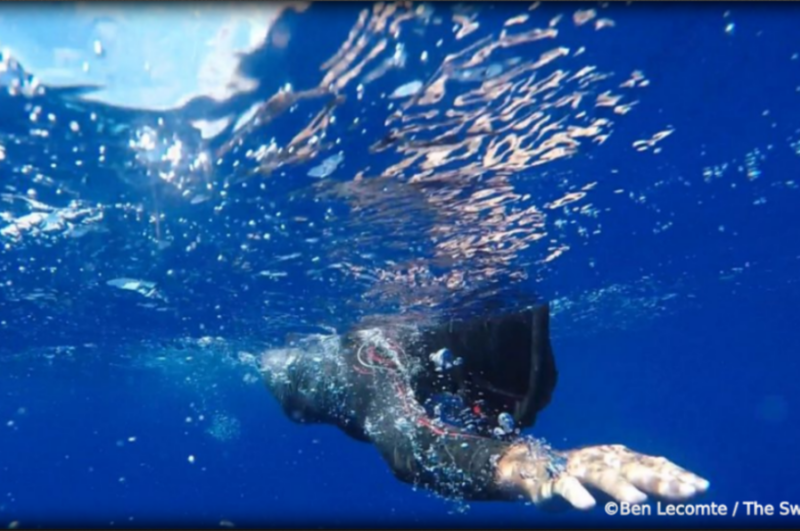 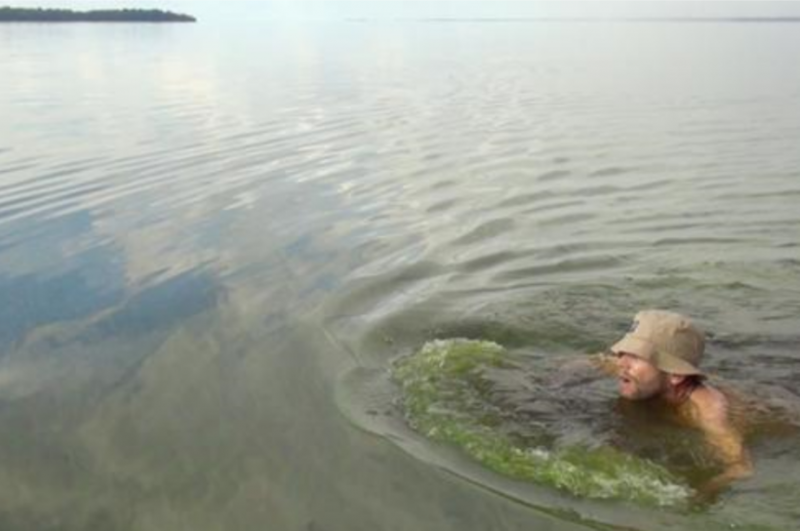 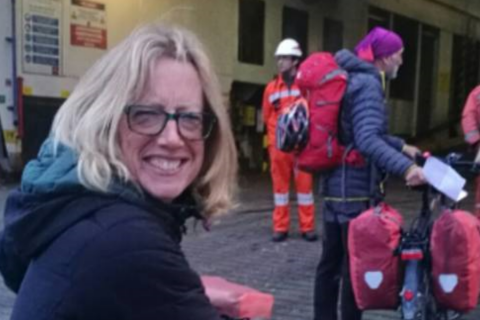 TBQ's coverage finishes, but Rawles plans to take 4 days on a boat through the Chilean fjords and then get on a month-long cargo ship to take her back to England! 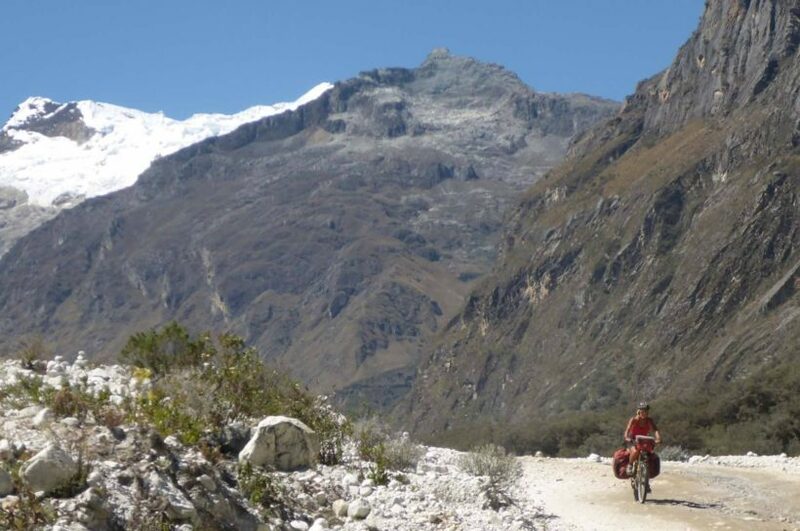 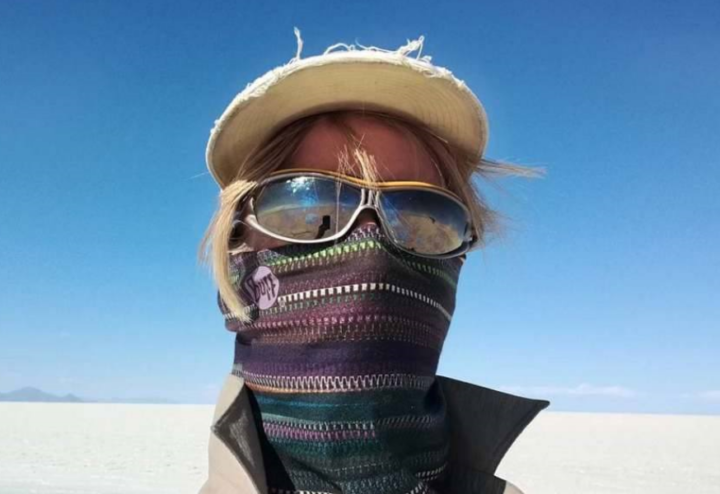 Kate Rawles is crossing South America from north to south on a bicycle made from bamboo to direct attention to our planet's dwindling biodiversity.